From now on a huge SALE in ETALABEL SHOP. 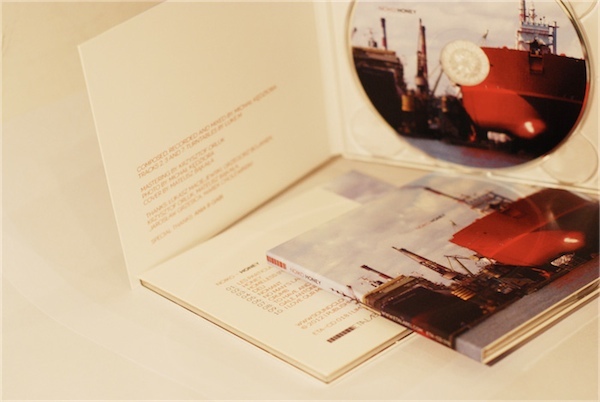 All items (both DigiPacks and Downloads) 50% OFF until 31.07.2012.
via Noiko :: Honey (Etalabel). This is the first review of the album “Honey” by Noiko written by a journalist in the USA (A Closer Listen). It is very good and I think that more and more people will find out how good the music of Noiko is… The Review was written by Richard Allen. Thank You Richard! Noiko – Honey is a debut album with ten instrumental electroacoustic lo-fi compositions created from various samples, sounds of a clarinet, guitar, drums, glockenspiel, piano and different electronic virtual instruments. The material consists of productions created within 4 years. The author recorded most of the sounds in his own house. Some productions were recorded with the help of Łukasz Maciejewski (turntable). The inspiration to creating this kind of sounds was the birth of the artist’s daughter, who was usually nearby during the sound recording. This album was carefully mastered by Krzysztof Orluk with his analogue equipment. One of them is the prototype tube saturator constructed by Andrzej Starzyk, a Polish engineer and designer of the recording studio gear. All analogue machines used during mastering process gave the album a unique warmth and unusual dynamics. Both of the above mentioned features are desirable especially nowadays in the century of the electronic music distribution.